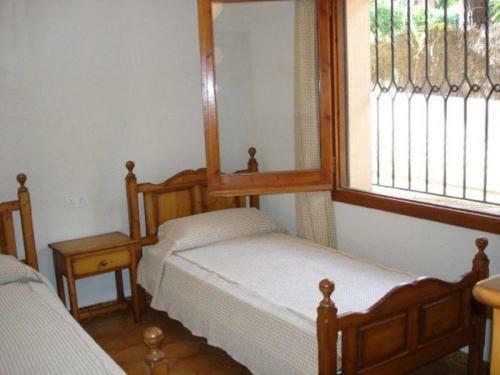 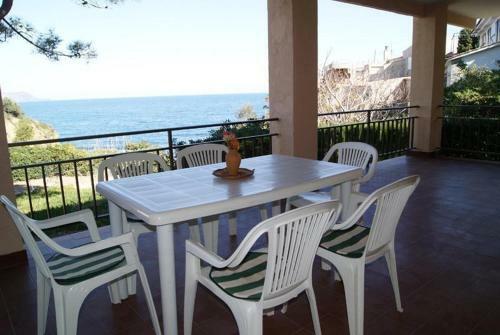 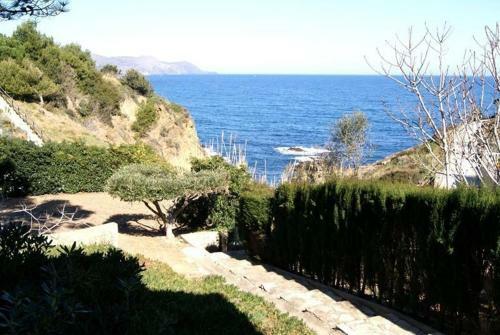 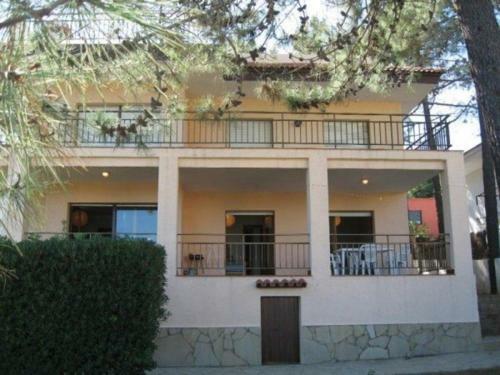 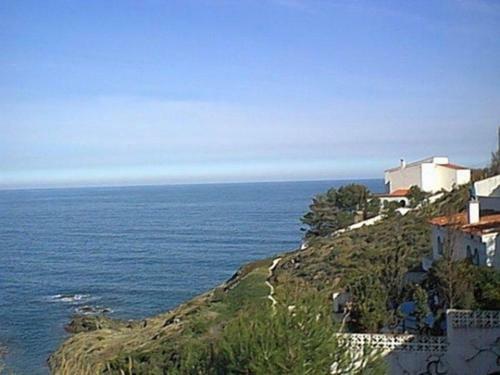 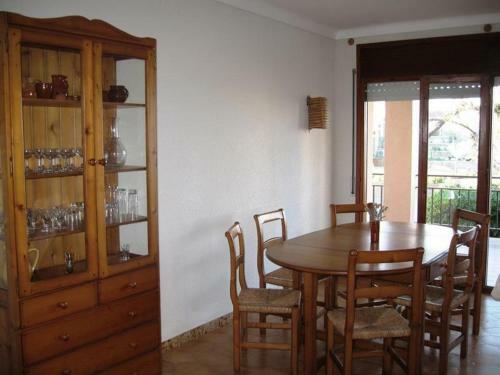 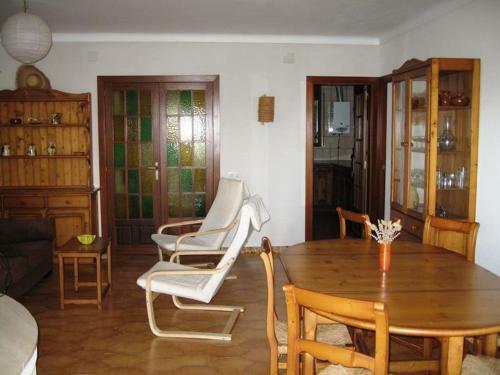 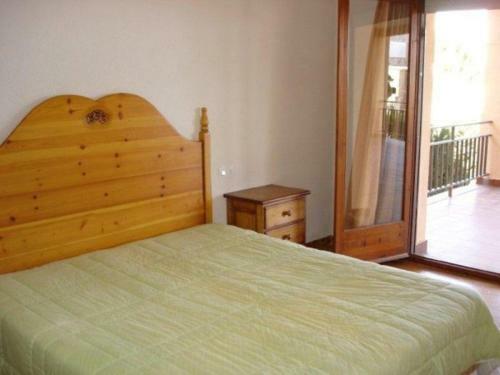 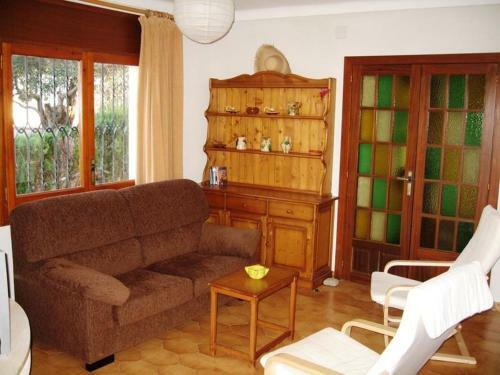 Apartment Roura is a self-catering accommodation located in Llanca. 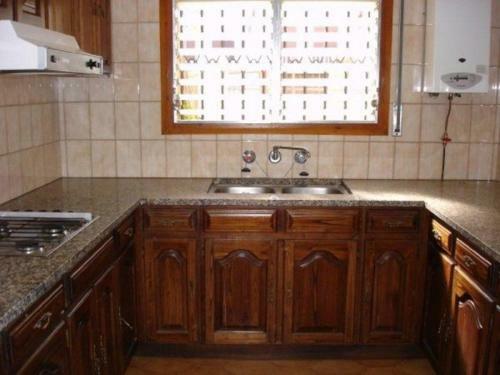 There is a full kitchen with an oven and a refrigerator. 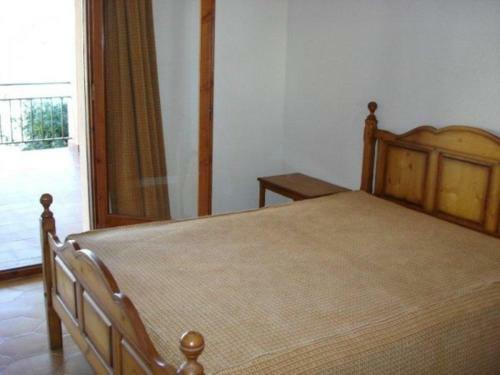 Shared bathrooms also come with a bath or shower. 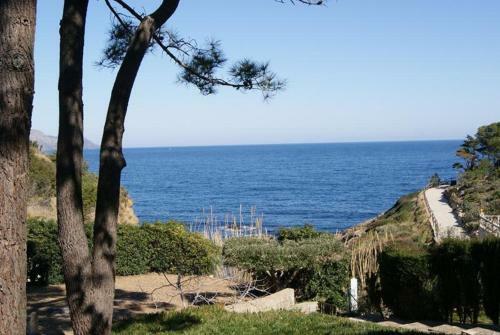 You can enjoy sea view and mountain view. 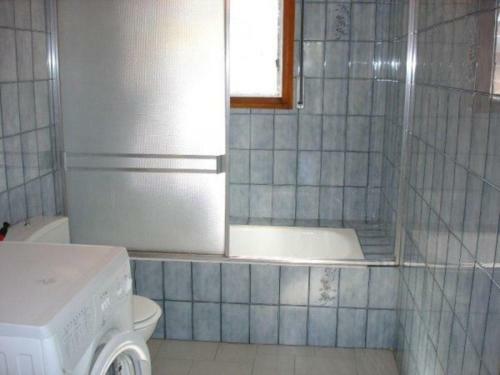 Extras include a washing machine.